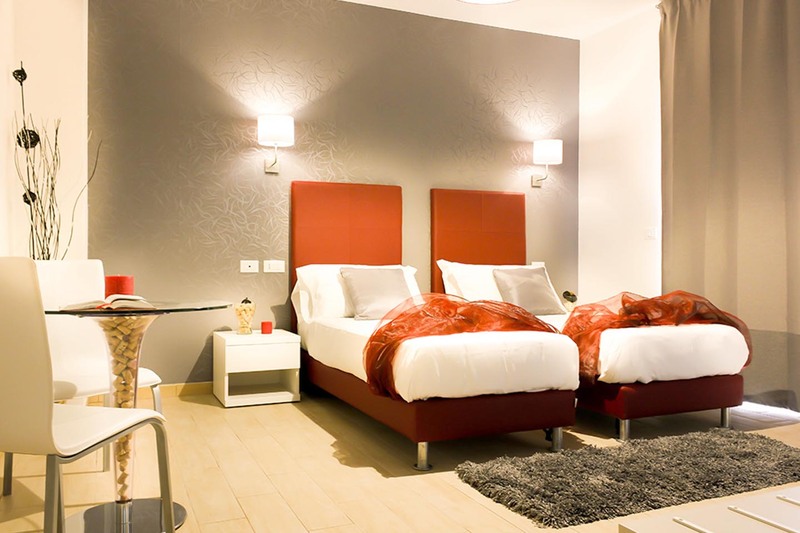 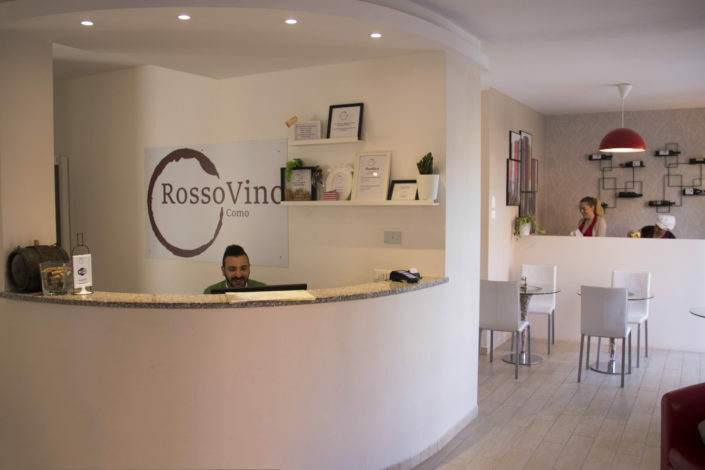 Hotel RossoVino Como *** Book here, We Offer the 10% Less! 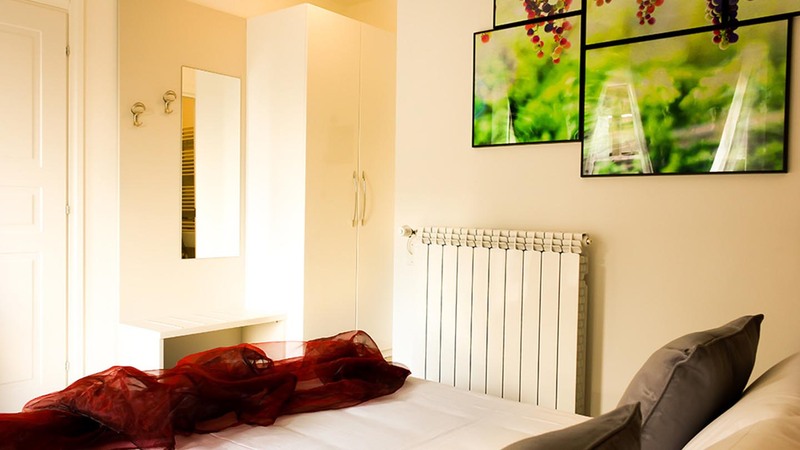 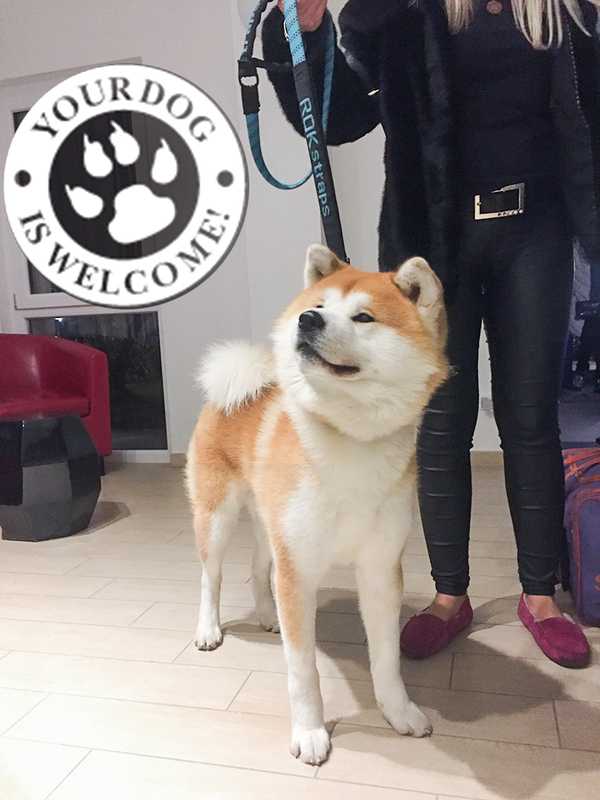 each guest a pleasant stay in one of the most visited Italian cities. 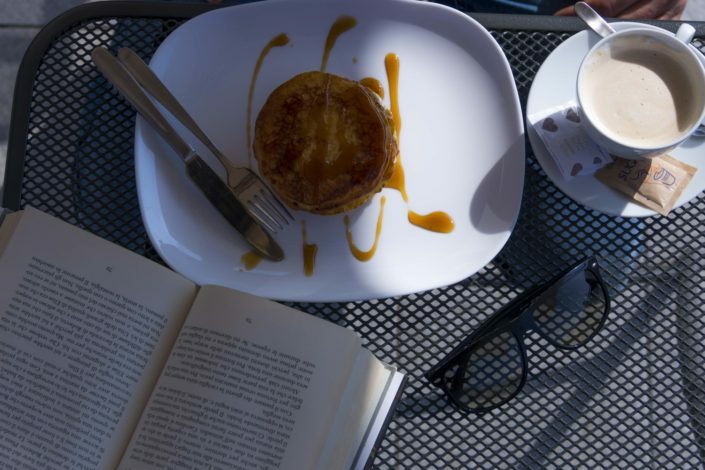 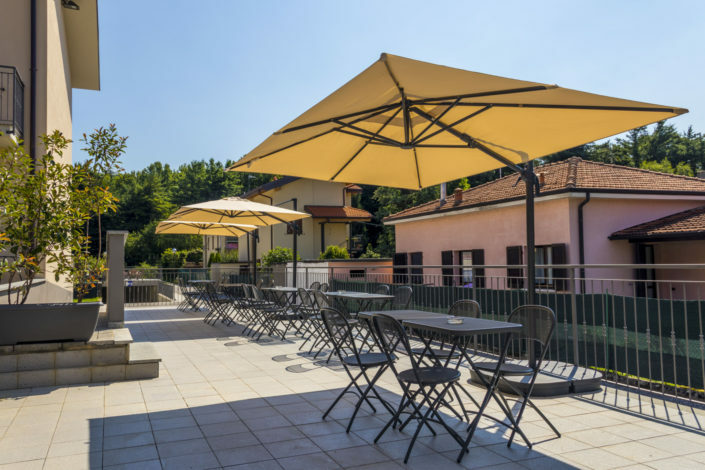 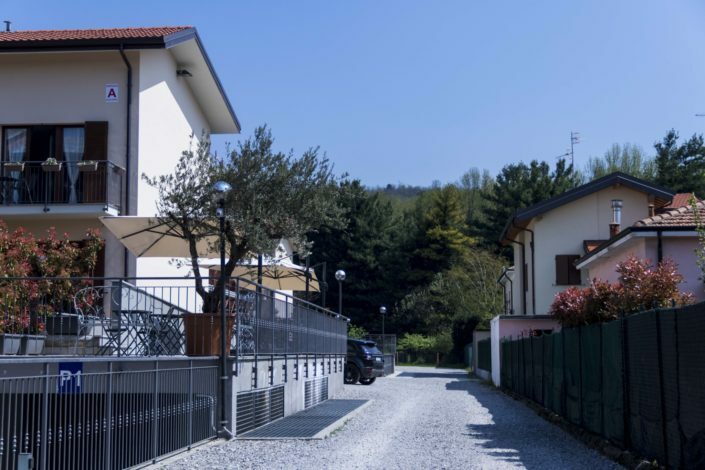 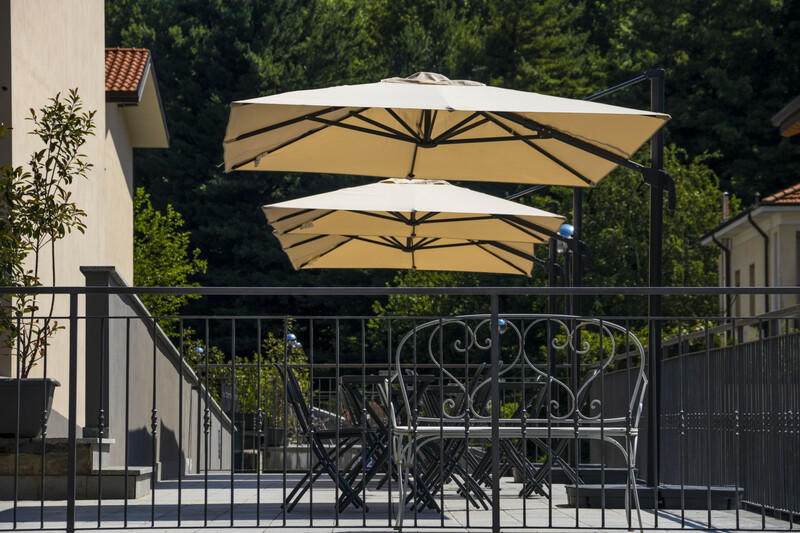 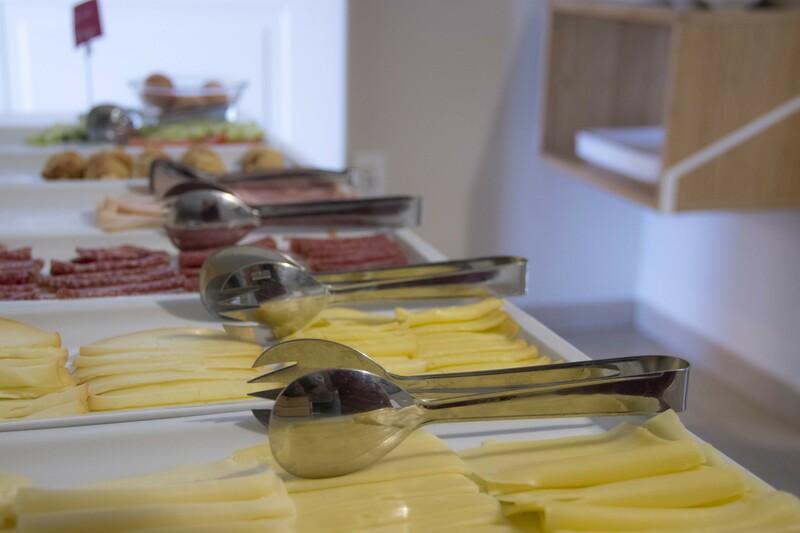 Located in Como, 15 minutes by public transport from the center, Hotel Rossovino Como offers a garden, a sun terrace and free services, such as WiFi access in the rooms and parking.All modern rooms have flat-screen TV, safe laptop, bollitor. 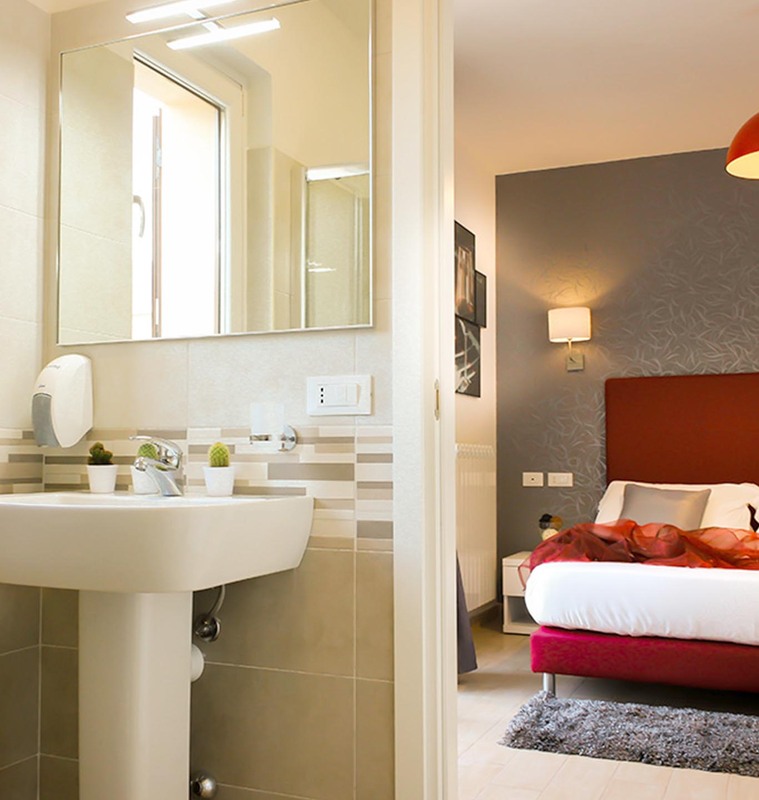 and a private bathroom with shower, complimentary toiletries and hair dryers. 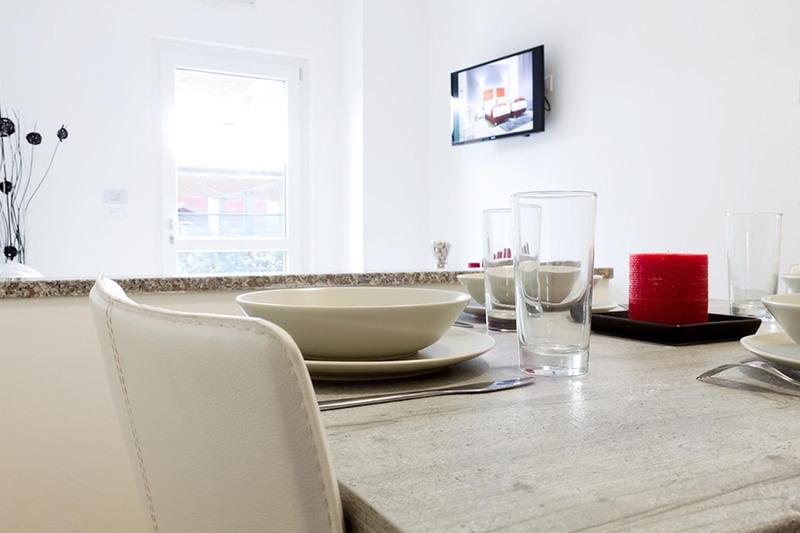 Some have air conditioning, a kitchen and a balcony overlooking the garden. 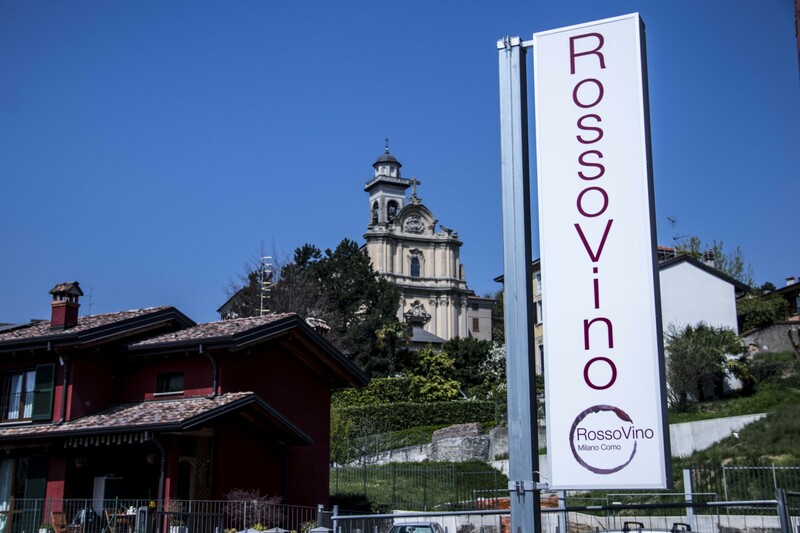 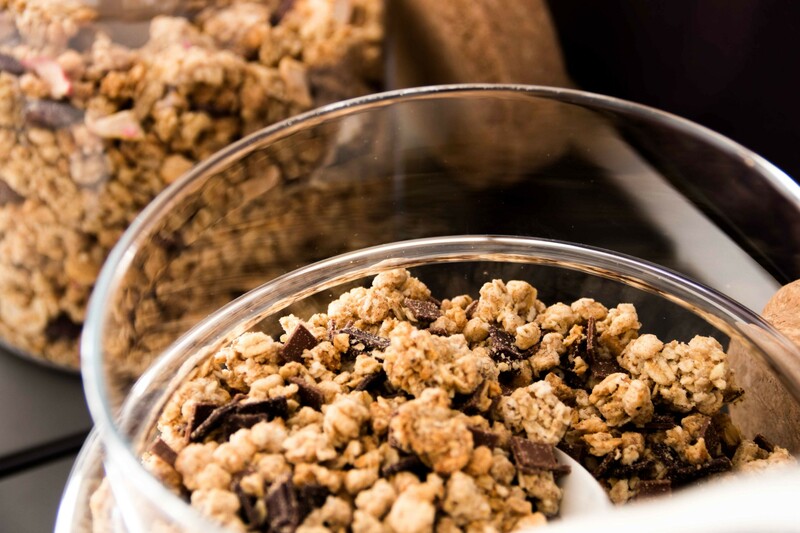 Hotel Rossovino Como is a 15-minute drive from the shores of Lake Como and Piazza Camillo Benso Conte di Cavour, 2 km from the Como A9 center and 40 km from Milan. 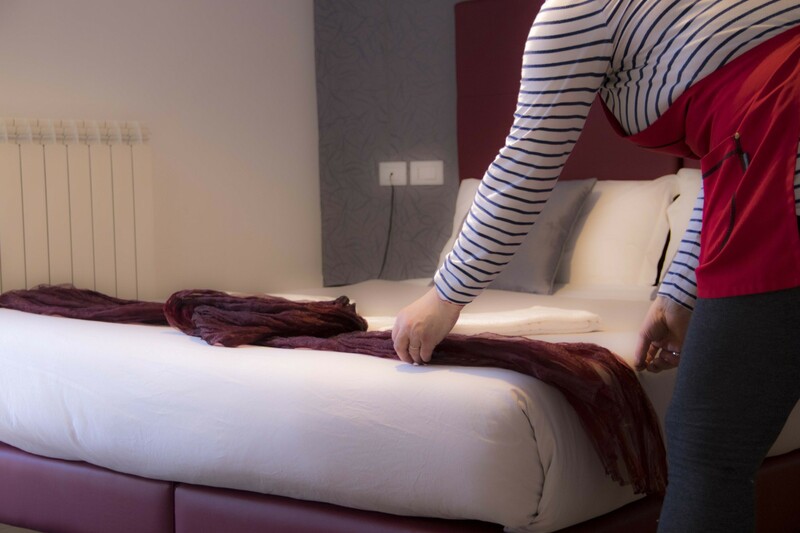 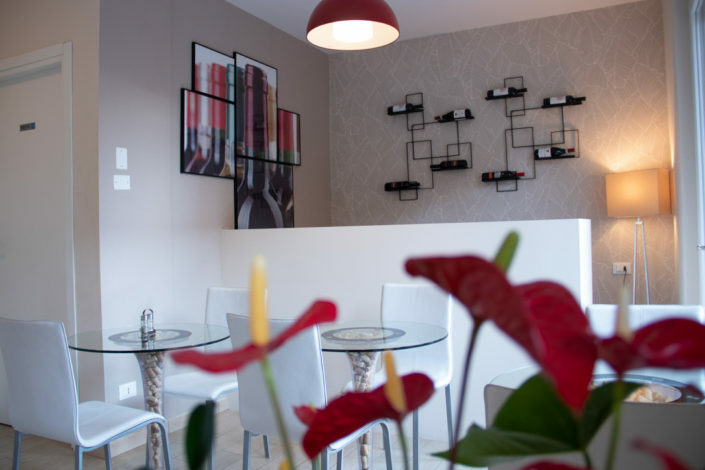 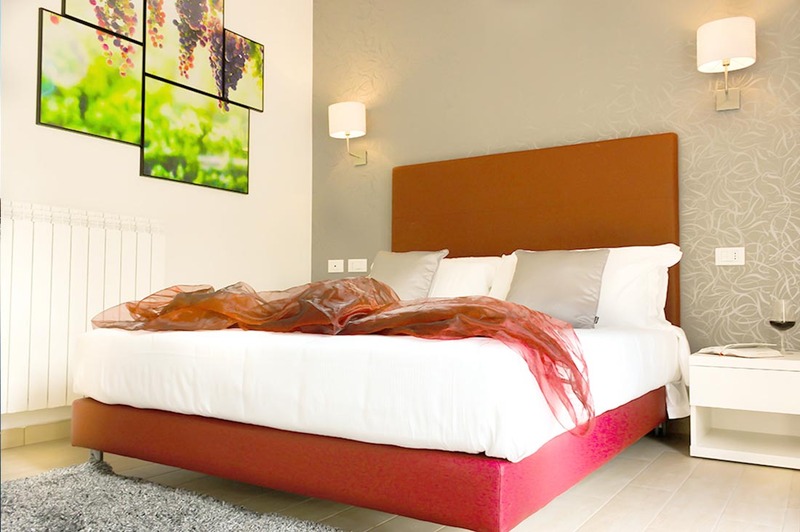 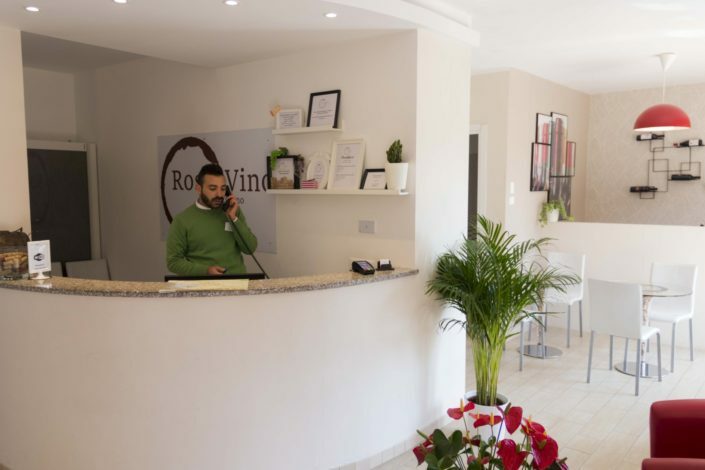 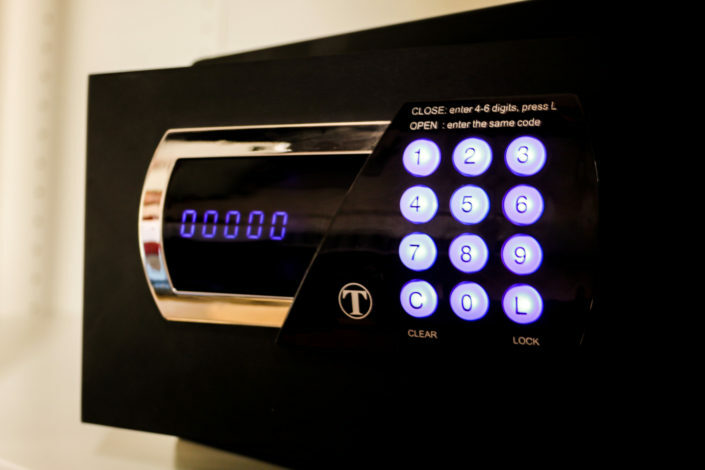 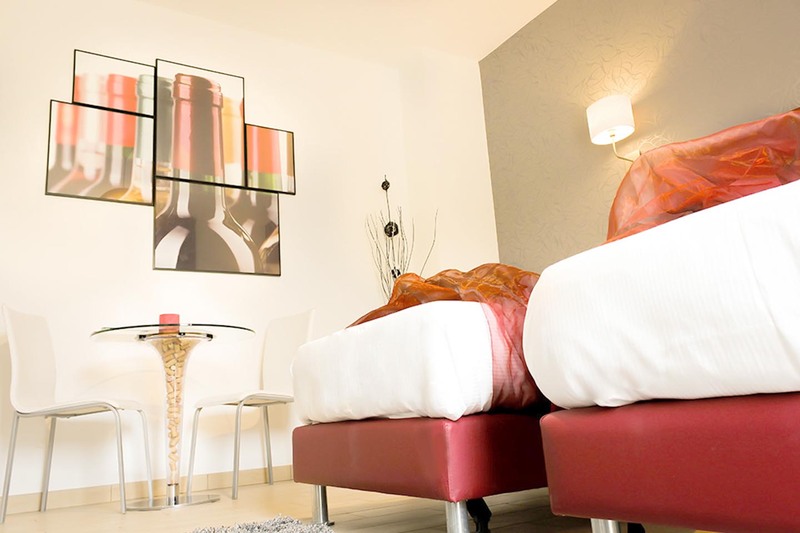 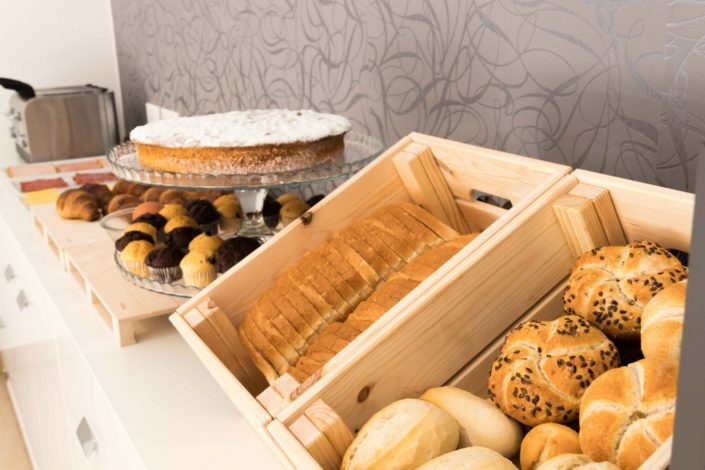 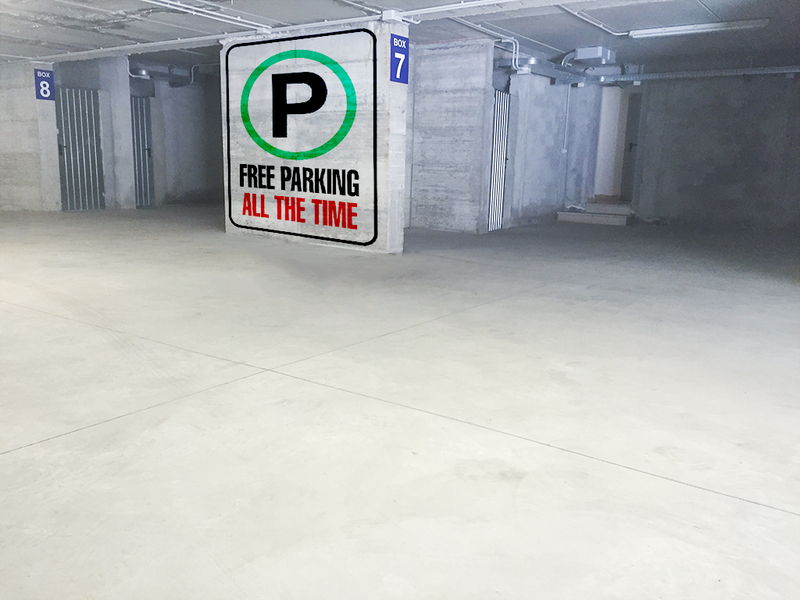 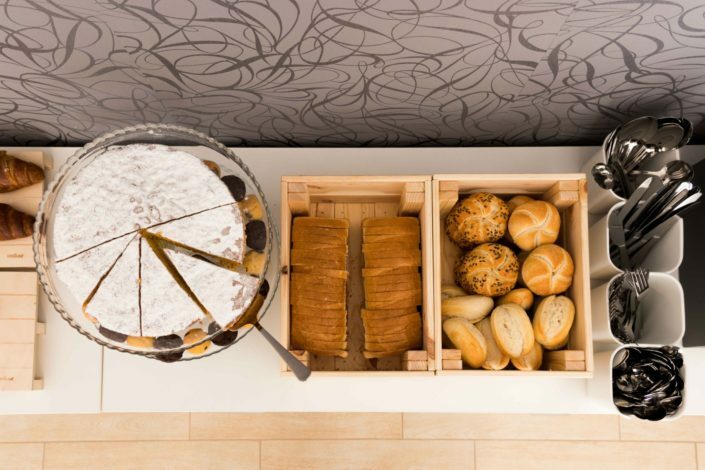 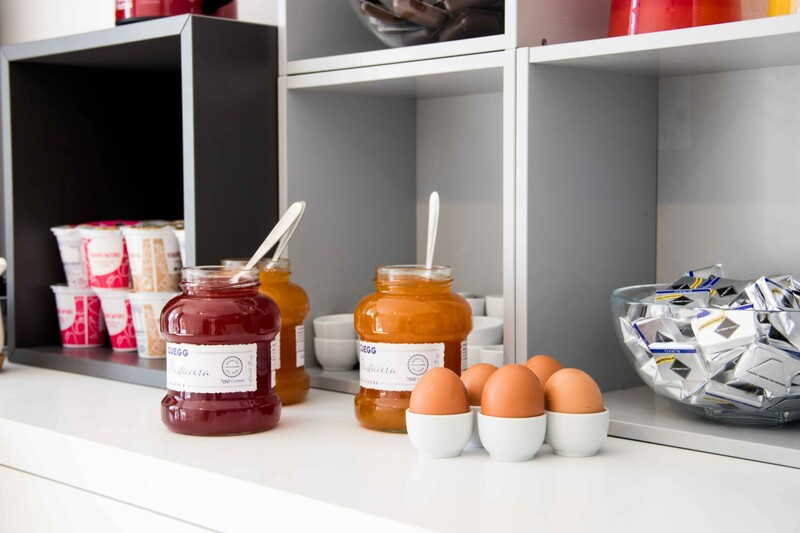 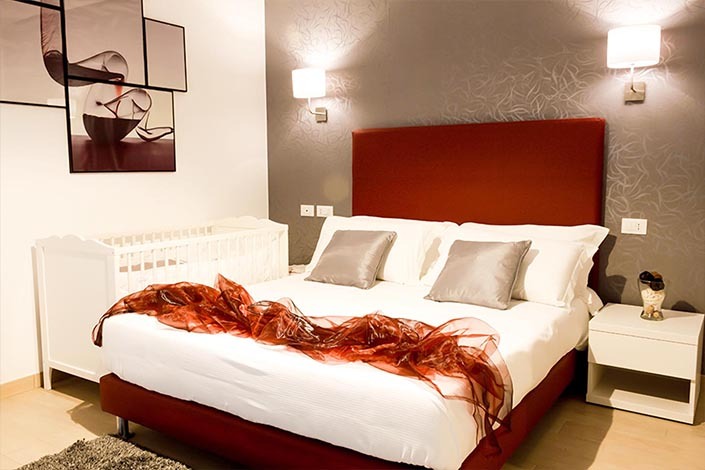 Hotel RossoVino Como offers a wide range of services to ensure a pleasant stay: free outdoor parking, wi-fi, luggage storage, safety deposit boxes and 24 hours.